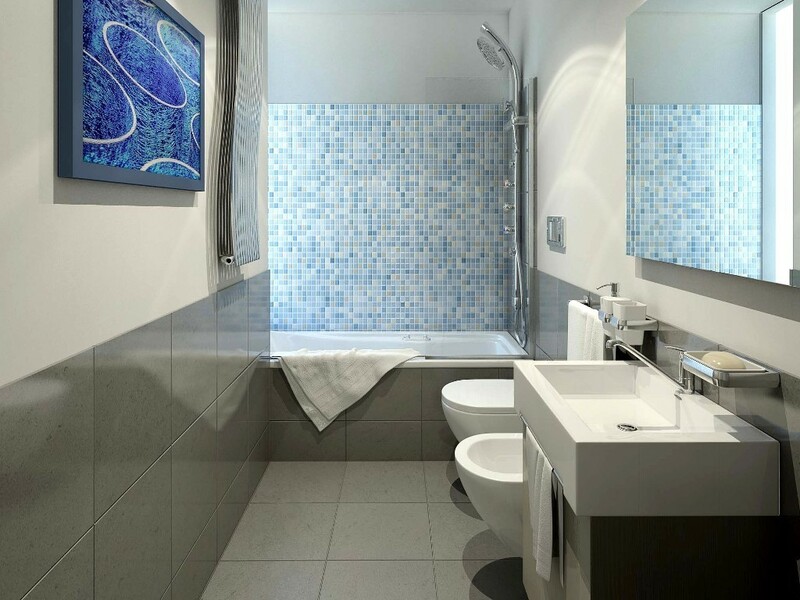 Unfortunately, nowadays with the growth of the Earth population, it is not easy to find an apartment or house with very spacious bathrooms like it was years ago. 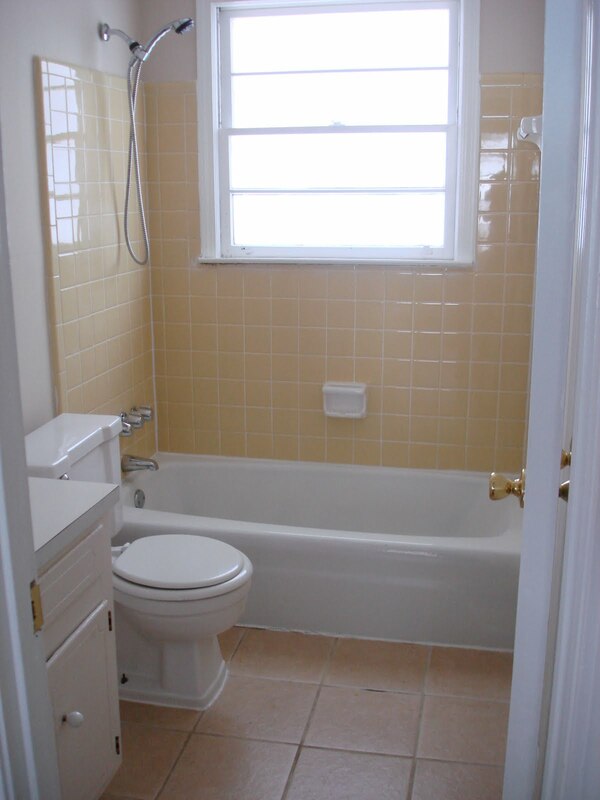 So, many of us have to use common bathrooms of the smaller size. 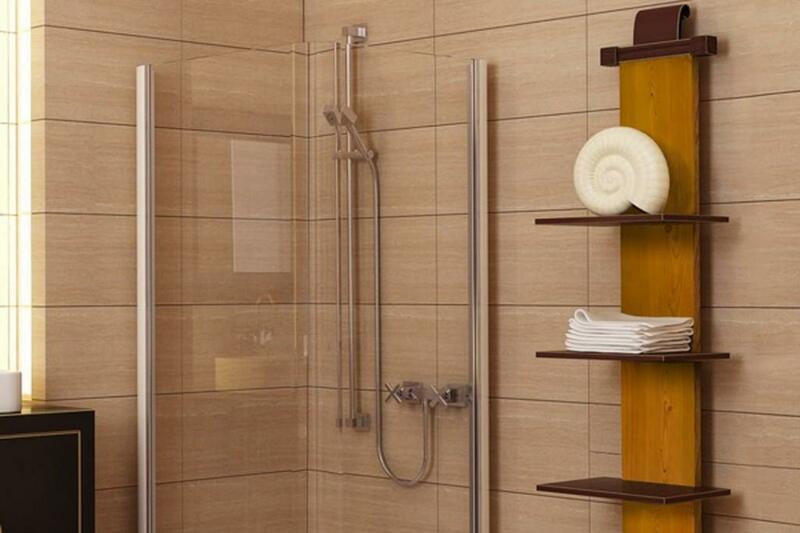 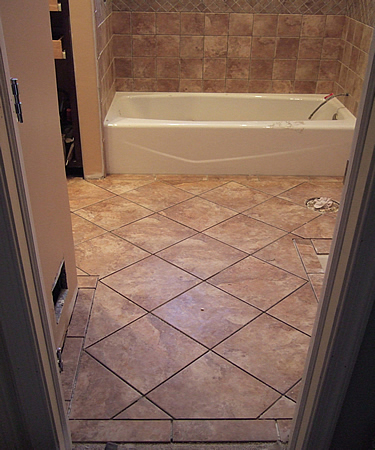 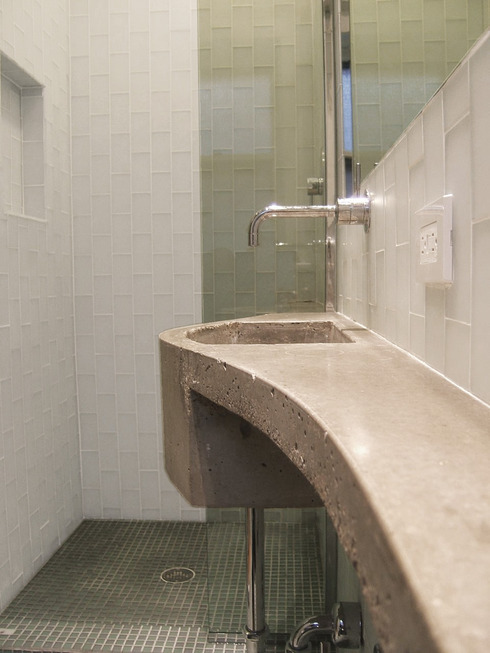 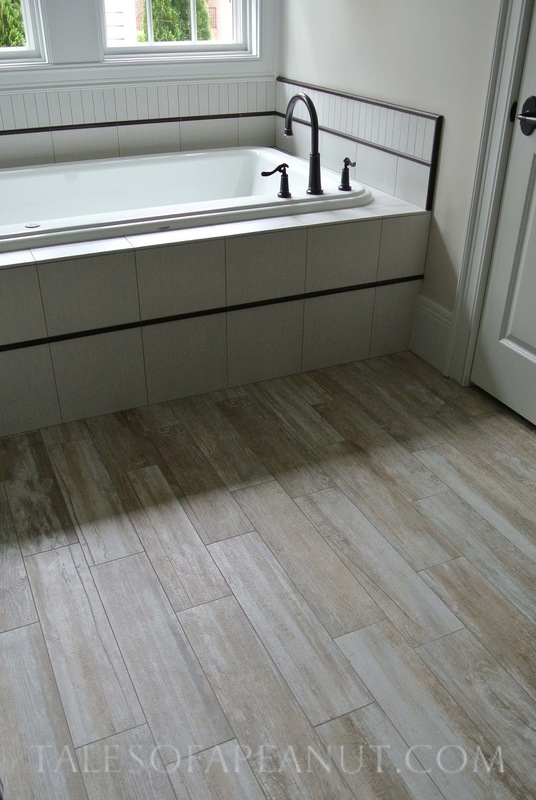 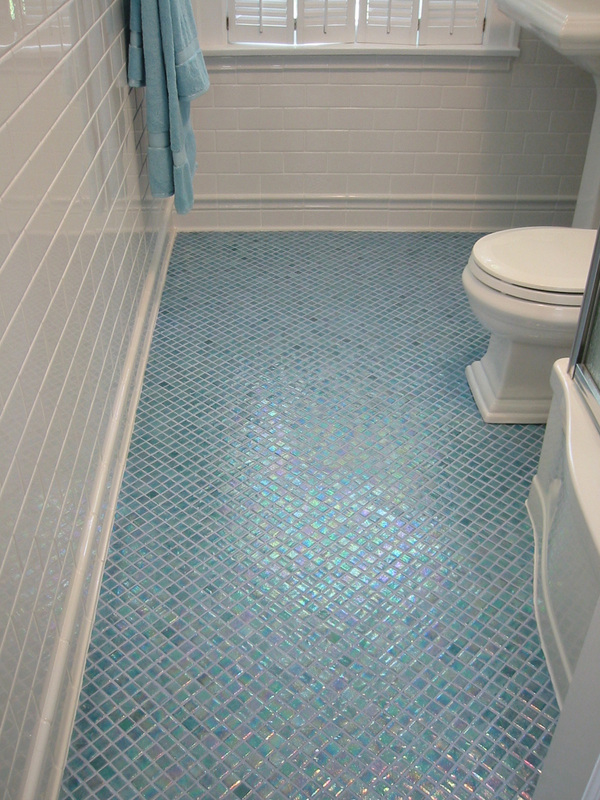 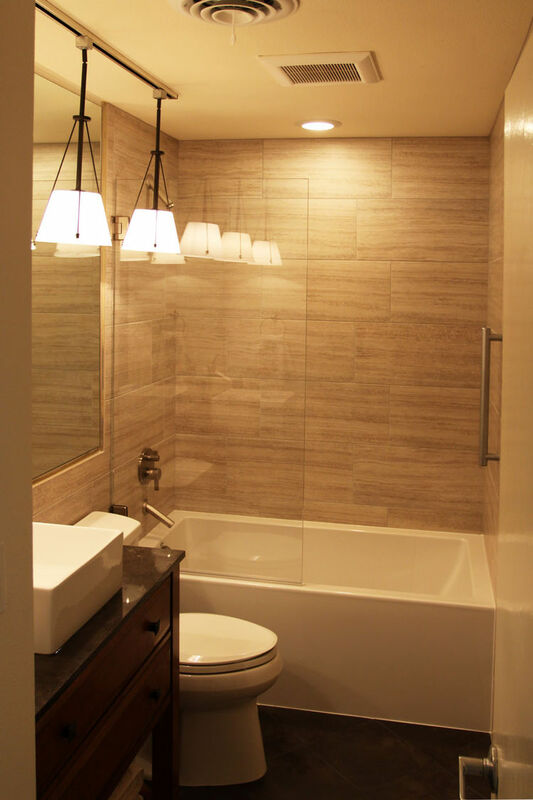 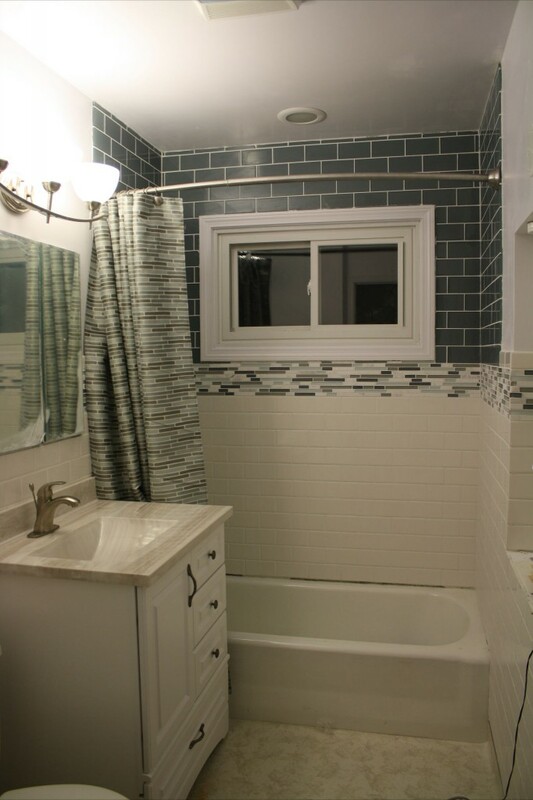 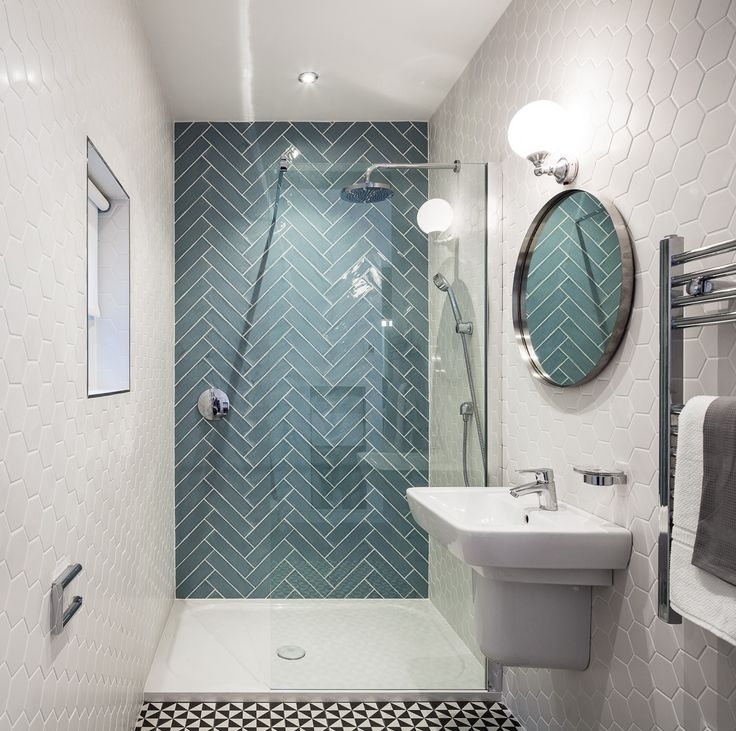 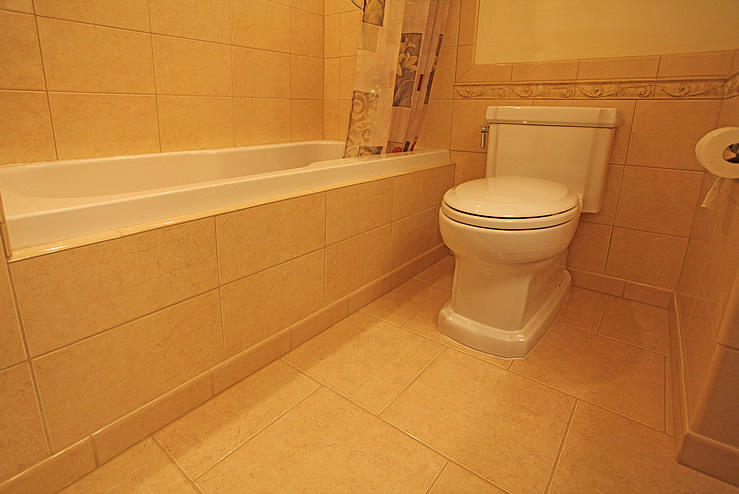 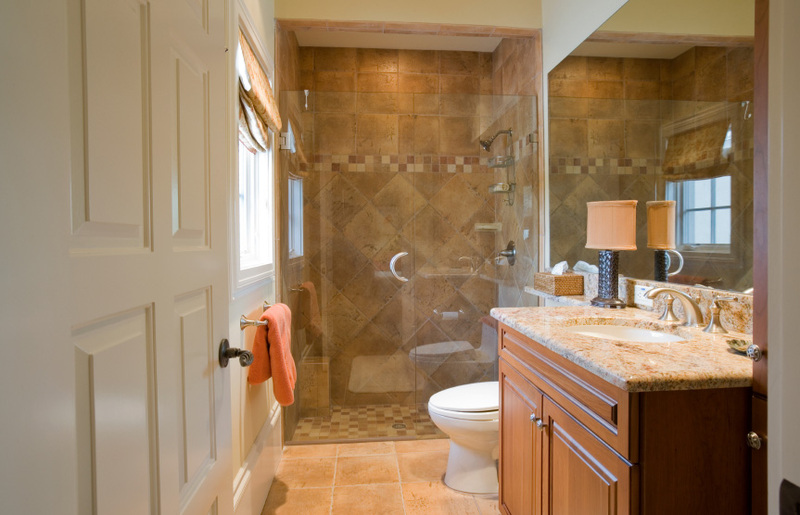 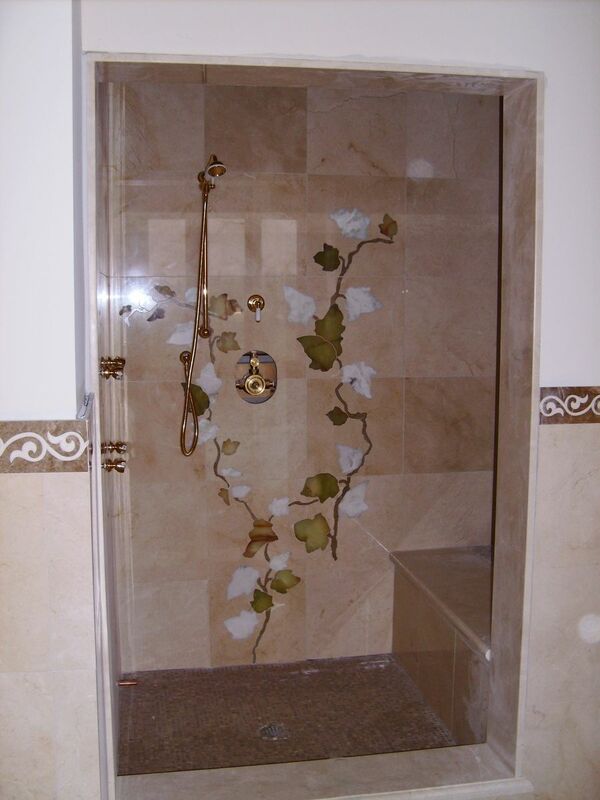 What kind of ceramic tile ideas for the small bathrooms is in trend now? 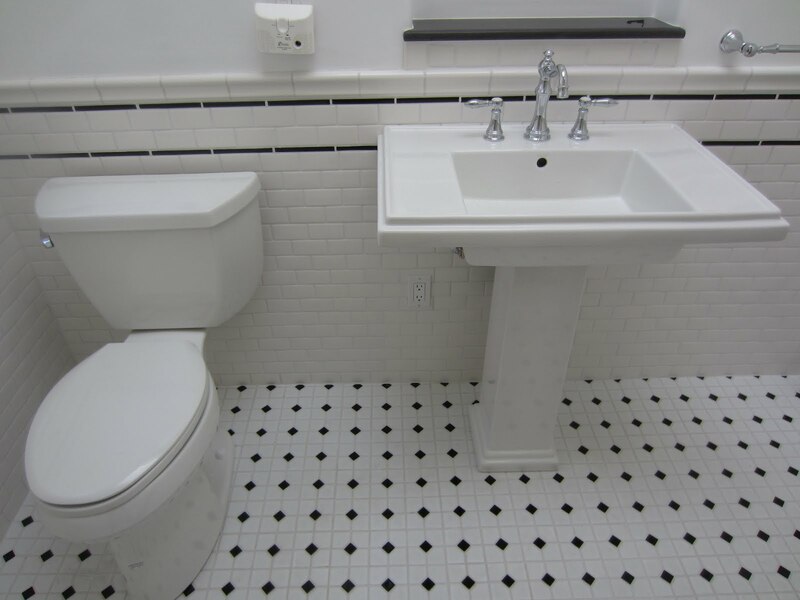 First of all, let’s recall that black and white combination is not only considered sophisticated eternal classic but also it is able to make your small bathroom look bigger. 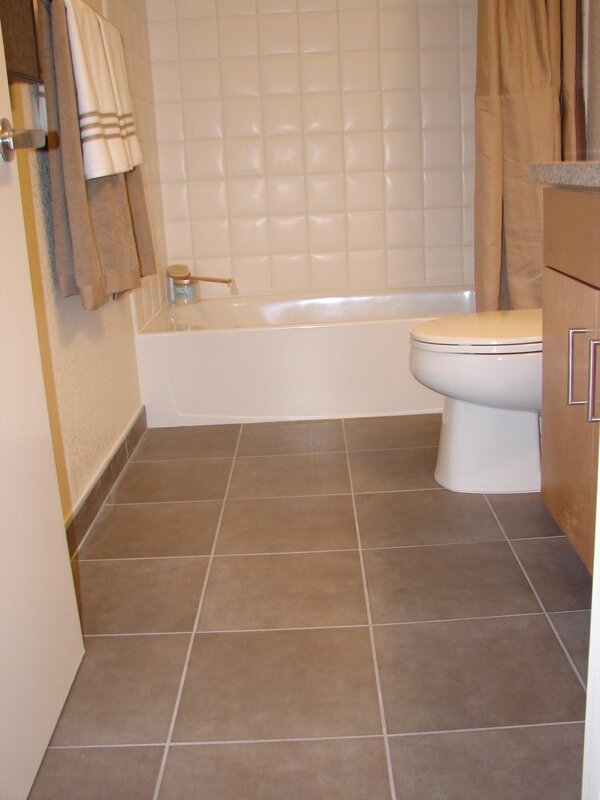 For that, you may consider such idea as having black bathroom floor and white walls. 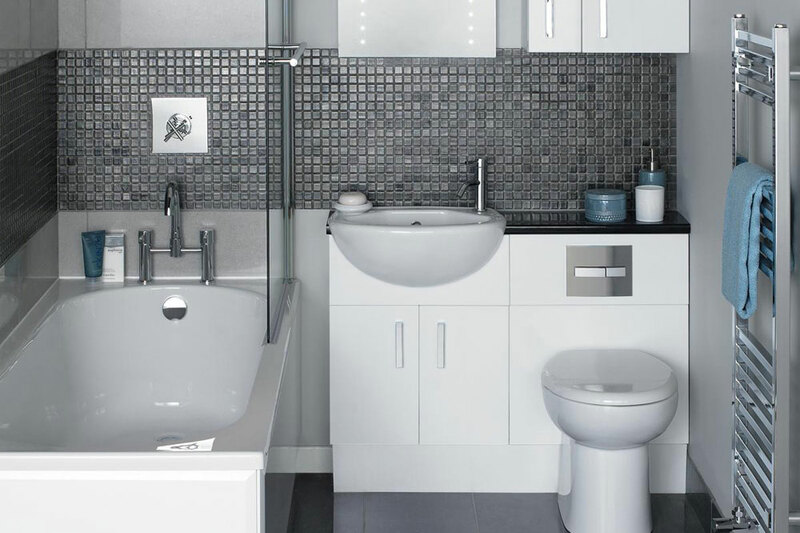 This rule also is suitable for the dark and light colours combination. 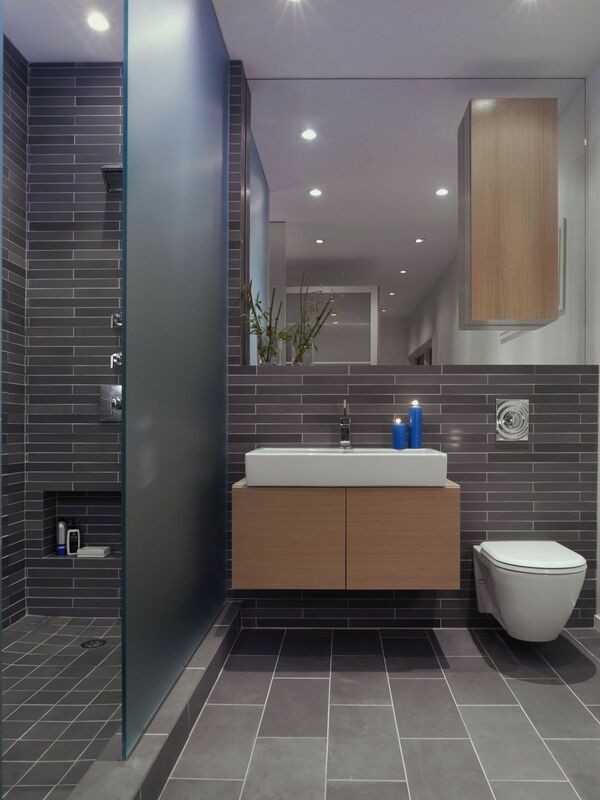 As well you may choose large size tiles for the floor and smaller size of the wall tiles to visually enlarge the bathroom space. 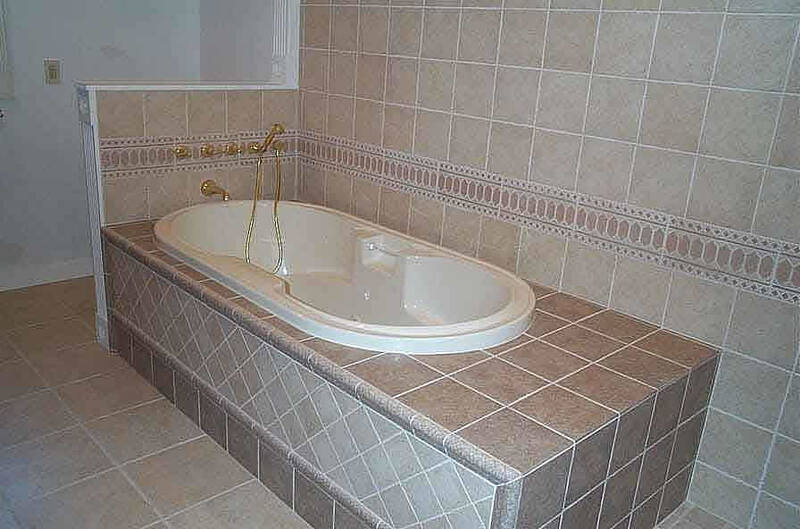 The small picture pattern on the ceramic tiles will bring some funny and joyful mood to the small bathroom, too.